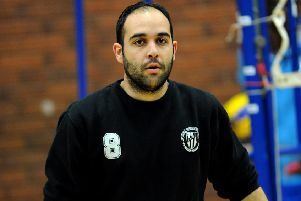 Josh Green is in buoyant mood after his maiden international experience abroad. 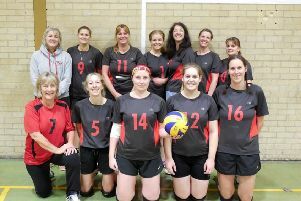 SOUTH HANTS LADIES will aim to continue their march towards promotion this weekend. 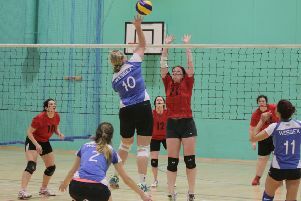 FIVE teams from across the Solent region played out a dramatic inaugural Hampshire Ladies Grand Prix. 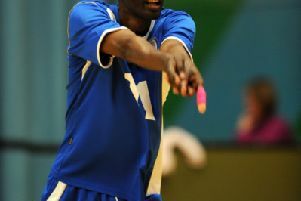 Portsmouth City’s losing streak in the National League division two south continued with another defeat at Team Southampton on Saturday. 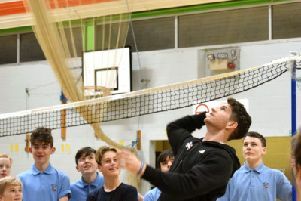 STUDENTS from a school in Fareham were visited by a very special guest for the day. 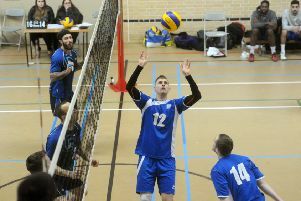 PORTSMOUTH CITY slumped to the bottom of the National League division two south after a 3-1 home defeat to Team Essex Estonians. 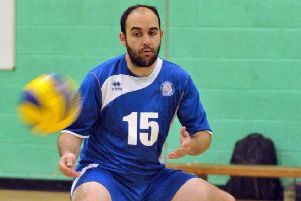 Portsmouth City suffered another morale-sapping defeat to rivals Team Southampton in National League division two south. 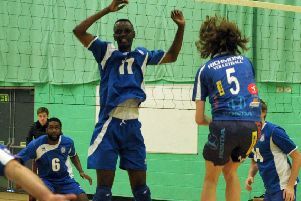 Portsmouth City will spend Christmas second from bottom of the National League division two south table after a 3-1 home defeat to London Lynx II. 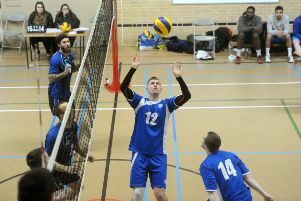 PORTSMOUTH CITY suffered yet another bruising defeat in National League division two south after a straight sets loss away to fellow strugglers Tendring VC seconds. 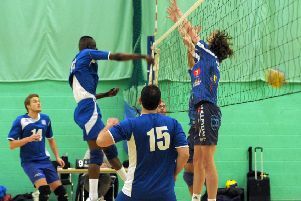 Portsmouth City suffered their seventh straight sets defeat of the season at the hands of Exeter Storm. 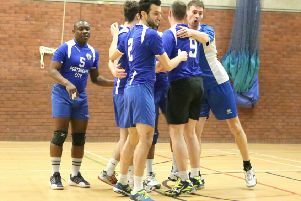 Portsmouth City had to conjure up all tricks in the book to record their first National League division two south win of the season. PORTSMOUTH CITY could be running out of time to save their season after another defeat in the National League division two south. 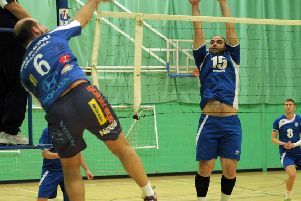 PORTSMOUTH CITY’s search for a National League division two south win continues after a straight sets loss to London Lynx seconds. 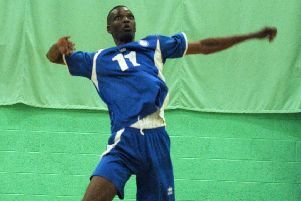 PORTSMOUTH CITY suffered their fourth consecutive National League division two south defeat at the hands of London Aces last weekend. 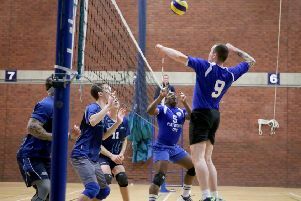 PORTSMOUTH CITY’s sloppy start to the National League division two south season continued with a straight sets loss to City of Bristol. 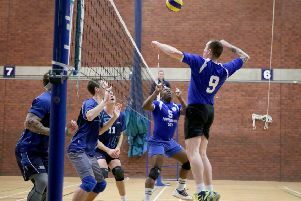 THE season started with a disappointing straight-sets defeat for the newly-named Portsmouth City in National League division two south. 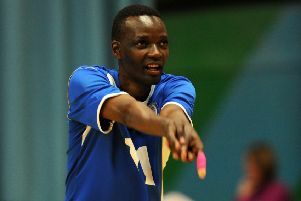 Nasser Ssemuwemba paid tribute to his Horndean side after they clinched National League division two south survival. 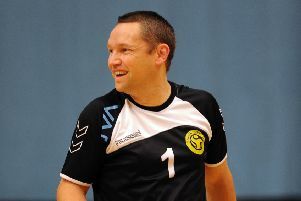 HORNDEAN eased their way out of the National League division two south relegation zone without serving a ball. 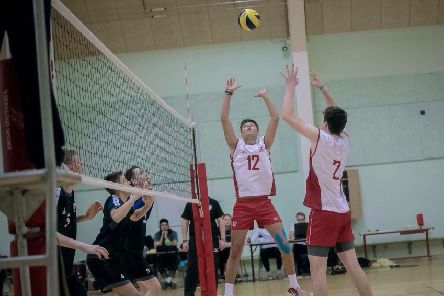 Horndean battled from two sets down to defeat Arun-VC 3-2 in a highly-competitive National League division two south encounter at Westergate Community School. 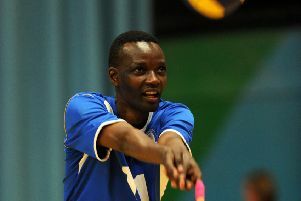 The Hampshire Volleyball Association (HVA) will host its first sitting volleyball mini-league meeting at The Harbour School, Tipner, on Sunday.